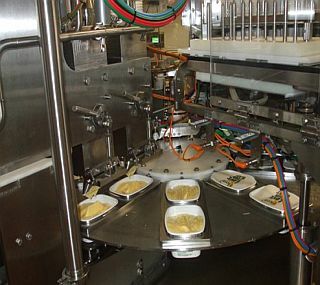 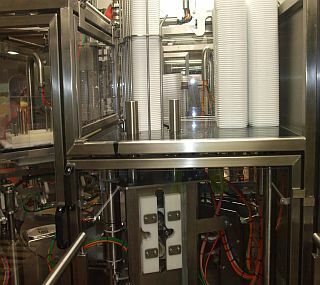 Makum manufactures single and multi lane Rotary Tub Filling – Sealing – Lidding machines, with the number of lanes being dependent upon container size and output requirement. 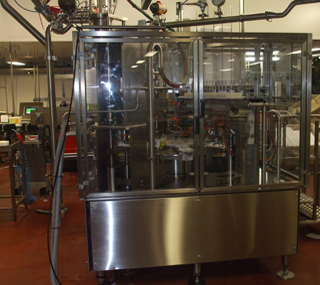 Rotary Tub Fillers are designed specifically for situations where space is limited. 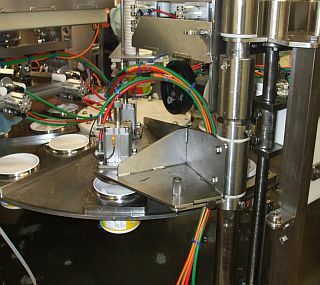 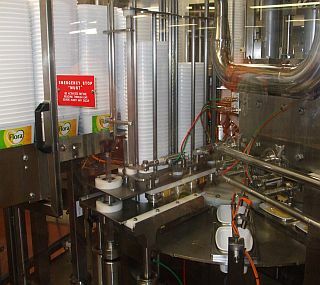 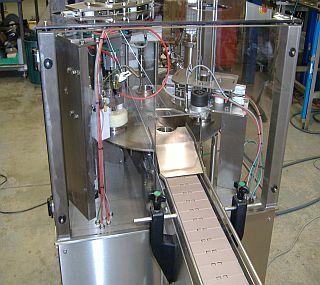 Makum Rotary Cup Fillers are designed to automatically dispense cups (containers), fill the cup with product, place a membrane or foil onto the cup (pre-cut foils or reel stock), heat seal and / or place a lid on the container and eject from the machine. 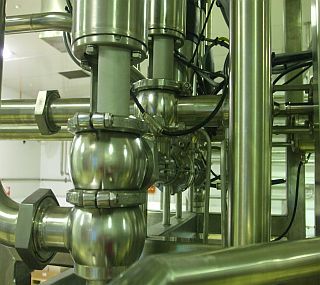 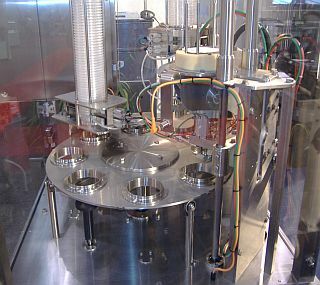 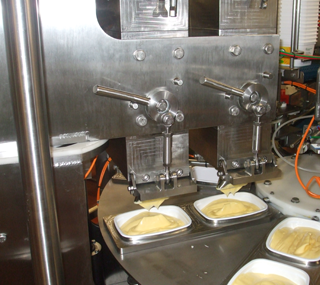 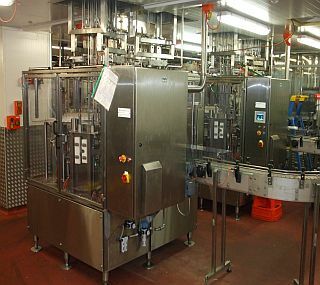 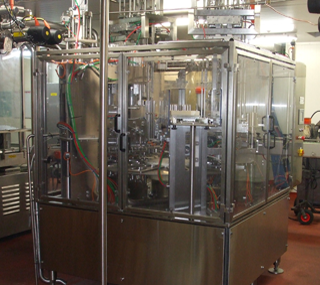 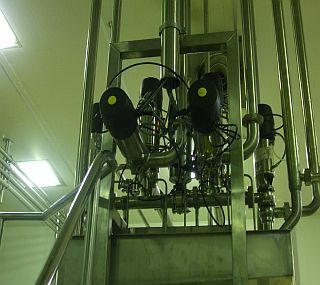 We can supply our rotary tub fillers with pre and post dosing stations for multi layer products. 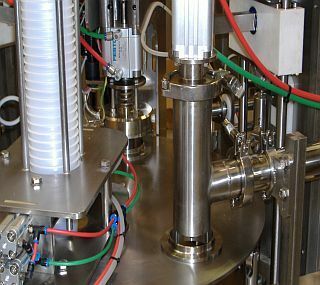 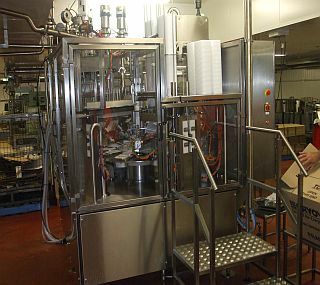 As with our inline tub fillers change parts can be supplied for various packaging sizes and shapes on our rotary tub filling, sealing and lidding machines. 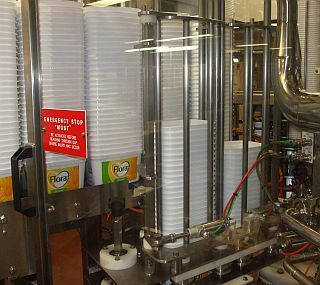 Our Rotary Cup Fillers can be fitted with options such as Evacuation and Gas Flushing to achieve maximum product shelf life. 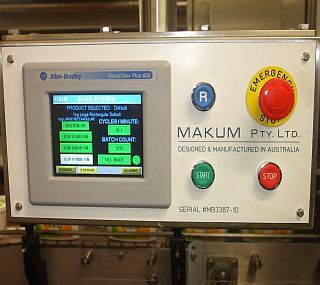 Makum can offer this machine in a CIP version.